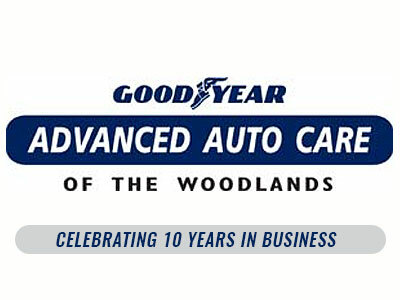 Advanced Auto Care of The Woodlands, located in a state-of-the-art facility on Woodlands Parkway, offers unmatched quality and service. Advanced Auto Care is owned by local residents who truly understand the importance of high quality work and exceptional customer service. We offer auto repair and services from the moment the “check engine” light comes on, or before. A wide range of preventative maintenance services are available for both foreign and domestic vehicles.